Azonic’s Jakub Vencl was out for the last 3 months caused by a crash during a filming session in Barcelona. 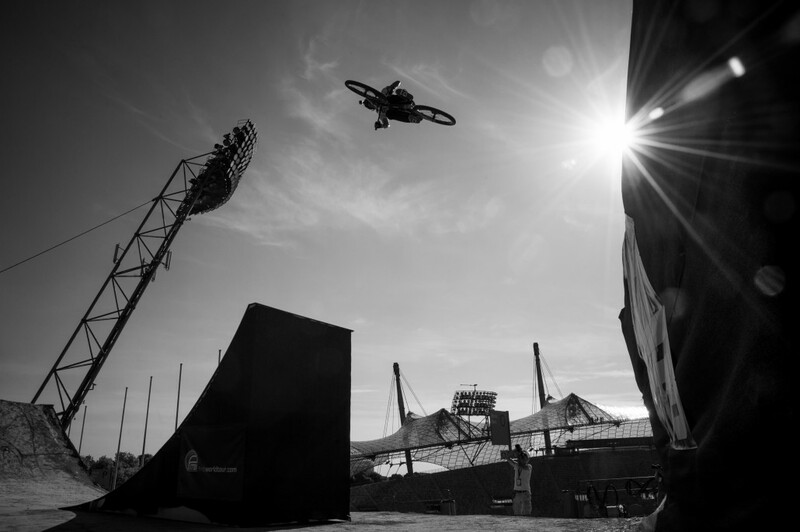 Last weekend he rode his first contest in the Olympic City Munich. 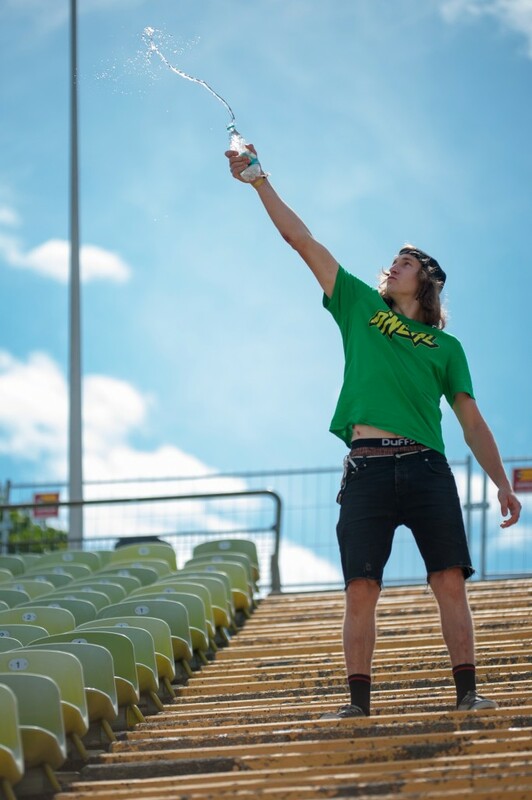 The Gold Event at the Munich Mash Event was a great chance for Jakub to get some contest practise. We are looking forward to see him at the next events.